Clear and durable. Guaranteed not to crack, chip, break or shatter under normal use and correct applications. Less odor, greater UV resistance and higher material density than other PVC chair mats. If you have any questions about this product by Mammoth Office Products, contact us by completing and submitting the form below. If you are looking for a specif part number, please include it with your message. 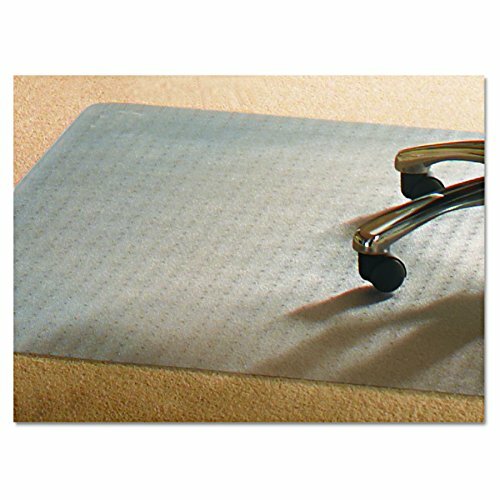 Anji Mountain Rug Company AMB24054 Bamboo Roll-Up Chairmat with Lip, 55" x 57"